Farhan Akhtar's First Hindi Single 'Jaane Ye Kyun Kiya' Out Now! Home BOLLYWOOD Farhan Akhtar’s First Hindi Single ‘Jaane Ye Kyun Kiya’ Out Now! Farhan Akhtar’s First Hindi Single ‘Jaane Ye Kyun Kiya’ Out Now! Farhan Akhtar is popularly known as a multi-talented personality in the industry owing to him donning various hats in the field of cinema and entertainment, acting, directing, producing, singing, writing etc. The actor now takes that to the next level by now releasing his first ever Hindi single as an independent singer. Sharing the music video, Farhan Akhtar tweeted captioning, “Here we are… from @rochakkohli and myself for you, courtesy the rocking team at @zeemusiccompany #JaaneYeKyunKiya .. Titled ‘Jaane Ye Kyun Kiya’, the music video showcases Farhan Akhtar at his musical best. 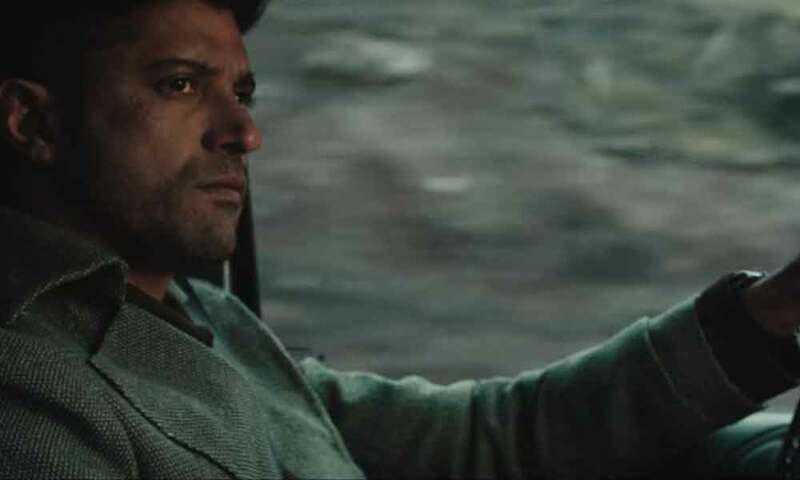 Farhan Akhtar shot for the song in Iceland in June end. Farhan has not just penned the song but also crooned and shot a music video for it. The actor collaborated with Indian composer, instrumentalist and lyricist, Rochak Kohli, who has produced the song. On the film front, Farhan is currently in the midst of shooting for The Sky is Pink. Previous articleRevealed: The Mystery Behind Tumbbad!